Believe me when I say I cannot dance. I’m not talking about slow dancing where you just shuffle your feet, but actual dancing to music with tempo and beat. You know, the kind where it is really easy to make a fool of yourself….The times in my life when I gave into peer pressure and forced onto the dance floor (weddings, going out with friends etc) have been some of the most uncomfortable of my life. I am sure nobody notices or cares that I look like an complete spaz, but I have always wanted to improve my dancing skills. Wondering what my point is? 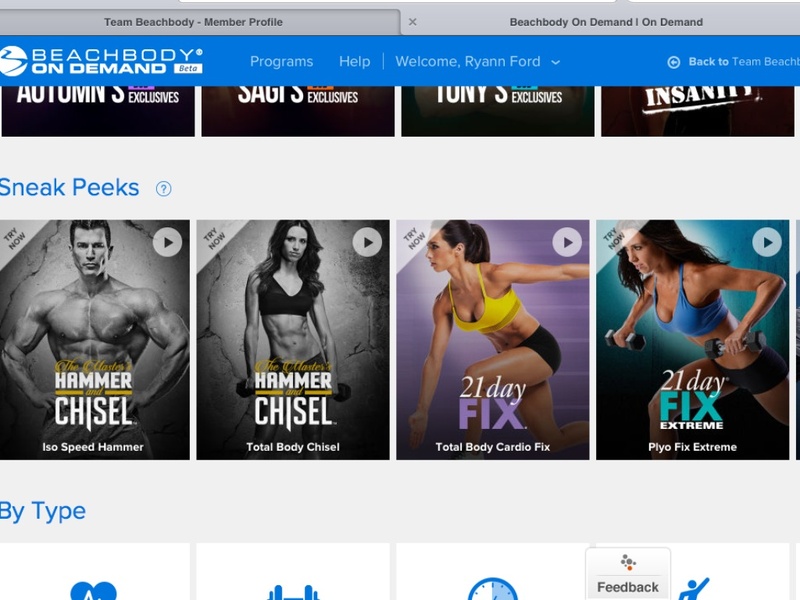 Well, there’s a new dance workout called CIZE that makes dancing into a workout. 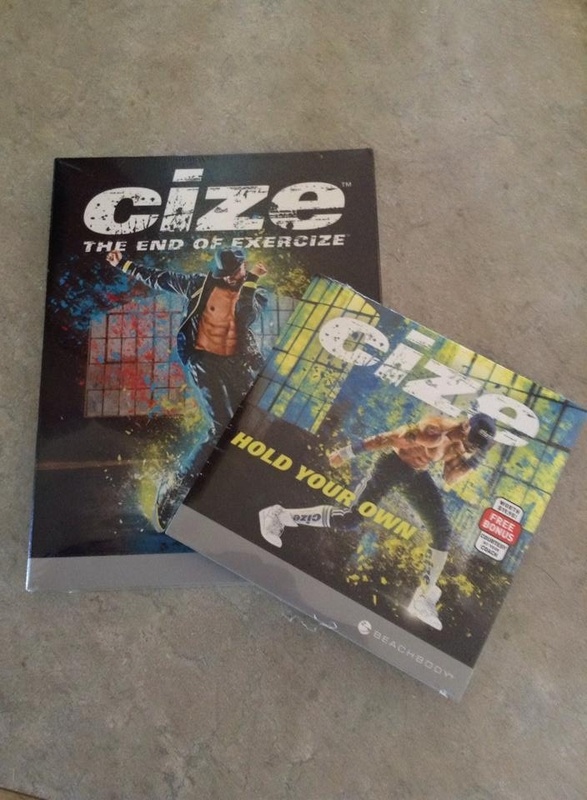 CIZE is by Shaun T (creator of Insanity, Insanity: Max 30, Hip Hop Abs, Asylum Volume 1 and 2 and T25). 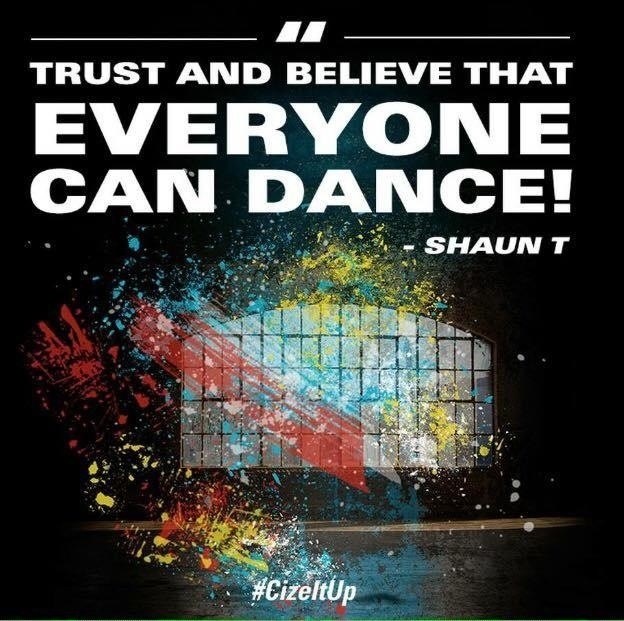 It’s a choreographed dance workout and Shaun walks through the moves and then the dance is performed at the end to popular songs by Bruno Mars, Beyonce, Missy Elliot to name a few. It starts with simple moves; practice those a few times then Shaun will add another move, until even I can perform the whole dance at the end. Concentrating on the moves makes the workout pass quickly, and takes my mind off of the burn, but believe me when I say this is a top notch workout and I feel spent when the session is over. One of the things I love about this workout is that it’s done in the privacy of my living room, with only the baby for an audience. I’m not sure if it is a good thing that my 2-year old thinks my dance moves are funny, but I am sure she will change her mind when I start showing up at her school dances and busting a move. I can go at my own pace and rewind and do the moves again if I want too. I’m still not the best dancer, but this has made me feel a little more comfortable when it comes to dancing. 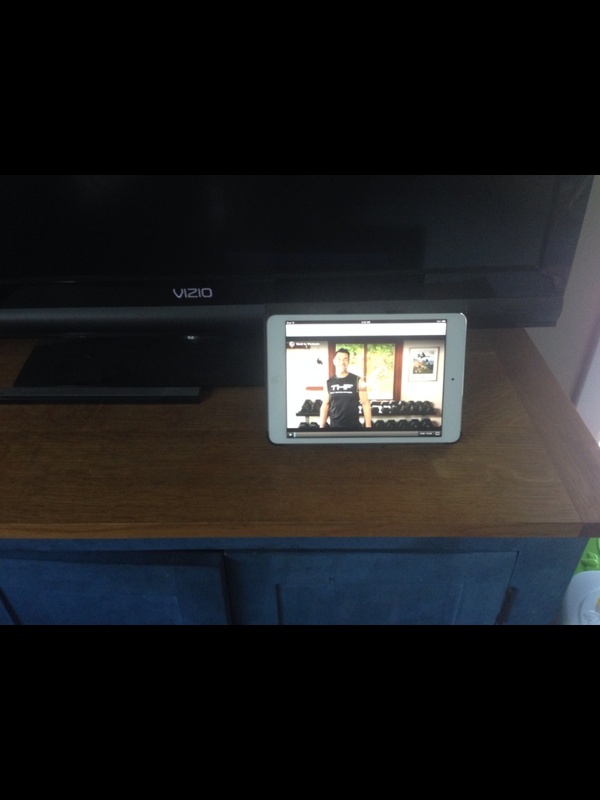 Just don’t hold your breath for me to post my dance video to social media….